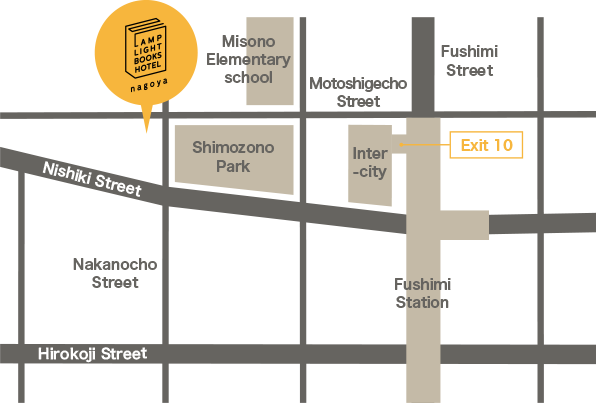 Car parking is not available at LAMP LIGHT BOOKS HOTEL nagoya. 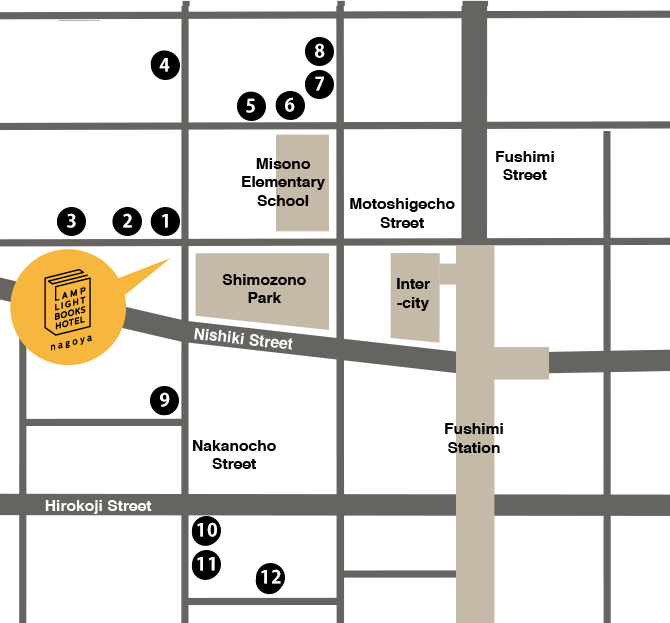 Please see the neighborhood parking lots on the detail map of PDF file. for up to 60 minutes between 8AM and 8PM. will be subject to crackdown on parking violation by the police.